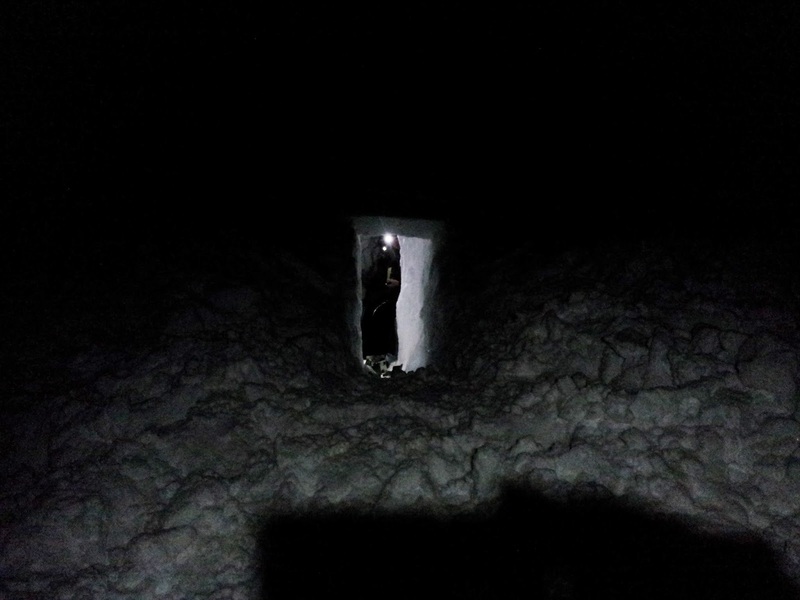 A few pictures from last weeks Winter Mountain Leader Training course, i was working for Glenmore Lodge. It was a mixed week weather wise which is always good for folks going through the scheme giving them the full experience of potentially being a leader, or what you can expect or put up working on the hill in winter. 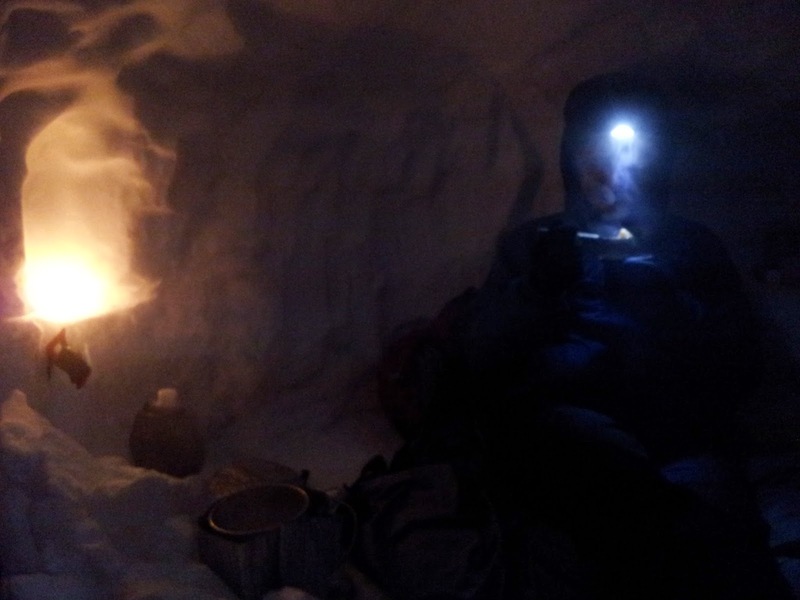 The week was rounded off with a broken shovel after 5 mins of digging a snow hole and then i found a hole in my thermarest..... i was glad of having a very warm sleeping bag, its amazing how much insulation you get from a couple of hill ropes, an empty rucsac and a group shelter, thanks to the team for their donations.